Quick, intuitive gameplay while still being able to be competitive while remaining f2p. Admittedly I did spend $5 on a gold package once with my initial account, but the amount of gameplay you get I didn’t have an issue spending that amount. My current account I haven’t spent any money and remain competitive (1.7 k-d ratio and 60% win ratio). 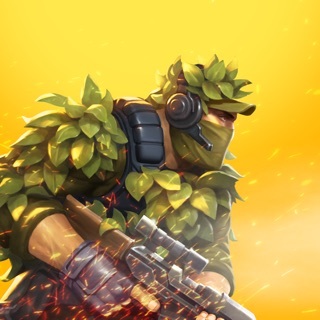 There is a penalty for playing too much if gold is your concern because you likely won’t have enough once you reach level 34 (everything unlocks), but if you just complete the daily quests (especially the one that gets you gold), open your free crates for gunbucks, and are smart about your weapon purchases using your gunbucks, you can be competitive all the way to level 34 and then by that time have enough gold to buy one end game weapon to start off with. Now if you want to dominate and play professionally right off the bat or as soon as you reach level 34, then yes you probably would need to spend a considerable amount of money. However, there is still ample opportunity to have fun and remain competitive at all levels while remaining f2p is you want. Support has been pretty good with me about responding to the few instances of what appeared to be hackers or player glitches. Just sent them screenshots of the player in question, have only noticed it a handful of times though tbh up to level 28 so far. Hi, Shawn! Thank you very much for such a detailed review! I’m done with this game!! This game is bogus yes he has great graphics years it has a great game play the problem is that they put you against people who spend tons of money and have the highest grade weapons I have the second highest grade weapons and I haven’t spent any money I have play the game like I’m supposed to and build my guy just because I’m over at level 32 then they put me against guys who are higher than at 40s 50s is bull crap how can you compete or play any games when you’re constantly getting killed by people who have better guns in you.??? And instead of playing people against people who have the same kinds of guns they put me in there with people who have the highest rank guns and I just get slaughtered. It’s just another way for them to get you to spend money and I’m not spending money I just play it day have fun and you can have fun when your constantly getting killed?? Huh Guns of Boom. Please tell me. I’ve got the highest grade armor I could absolutely get and when I get killed by a guy then come back alive see his guns laying Erica someone else killed him pick up his gun and start shooting the same guy that just killed me with the same gun well then he turns around and kills me after I shot him all to heck. Just to die after 2 shots!!! Why is this? Hi, if you want to win more often on higher levels, you should try to team up only with the best players. So it will be much more effective to make a clan or join the existing one. Then make a team (left side of the 'battle' button) with them, train together and you will achieve much better results. And don't forget to upgrade your weapons and armor, and participate in the events to get the best equipment. Cheers! This game was once a fun game. 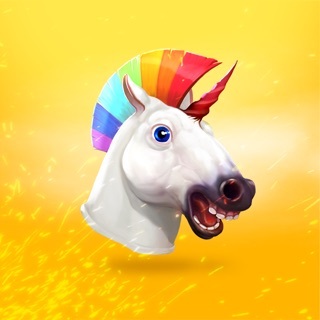 Rapidly over the past months the developers have made many changes to the game making it very discouraging and unfair for both ftp and ptw players alike. Virtually everything costs a currency now when they did before. 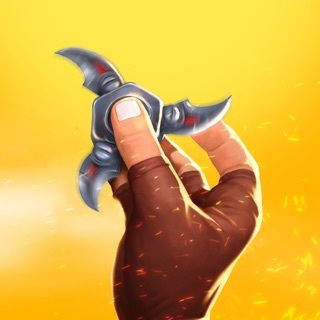 Weekend events used to be fun care free type games that let you try out different weapons. Now Every event is set up to negatively impact your xp and structured to encourage you to spend your currency and real money. On top of that you still have to play constantly because spending money doesn't guarantee squat. Payouts from playing have been reduced to almost nothing now so if you want tokens better spend lots of money. To wrap this up the server often has lag or in game bugs. There's also the possibility for your game to be entirely erased. So if you spent money, that's all gone now. When you try to get support to help you recover it they will take forever to respond. When they finally do they will pretty much ignore anything you tell them about the problem. They will treat you as if you are stupid and give you robotic standard procedure type answers that don't solve anything. Earlier this year I would have been happy to recommend this game to a friend. As of recently I really couldn't do that in good conscience to someone. The developers of this game have become extremely greedy and stopped caring about the players or even making the game fun. Hi, Mike! Thank you for such a detailed review. Events are not affecting your KD and WL ratios, same as before. Brawls don't affect your XP as well, but big events affect your experience. About in-game prices: almost anything in Guns of Boom (except for some skins and costumes) can be obtained for free (by simply playing the game, completing daily quests and participating in events). We care and always will care about our players, but please, remember, that to improve the game we need to have some monetization. But active players are still able to get all new items for free from events and Battle Cases. Reveal your enemies’ deepest fears! The obvious choice for die-hard snipers. A new spin on knives!